M.W. Arthur E. Johnson, P.G.M. 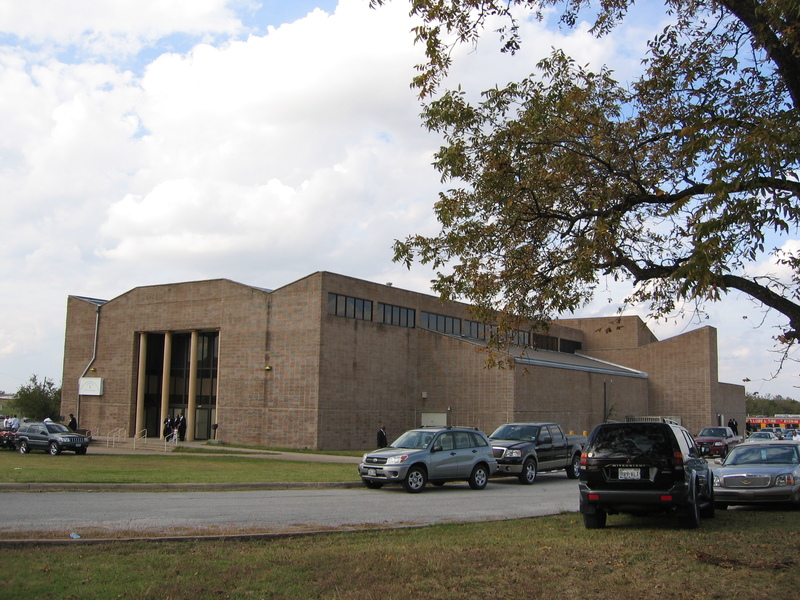 Prince Hall Grand Lodge of Texas, F. & AM. This letter will confirm that on June 8, 2016, the Grand Lodge of Massachusetts, AF. & AM., unanimously voted to recognize the Most Worshipful Prince Hall Grand Lodge F. & AM. of Texas. 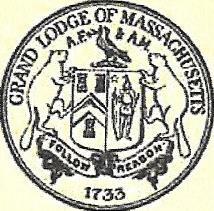 Most Worshipful Harvey John Waugh, Grand Master, would be pleased to receive your recommendation for his consideration in an appointment of a Grand Representative to Massachusetts near the Most Worshipful Prince Hall Grand Lodge of Texas. We look forward to a harmonious relationship with your Grand Lodge for many years to come. Brother Fred, Wonderful reading your Masonic resume above. I’m in Oklahoma and a member of the Guthrie Scottish Rite. I was raised in Plymouth 1959 by the hand of my father, F. Willard Dittmar whom I think you have met. Please come and visit the Guthrie Scottish Rite next spring March 31, April 1 & 2 – 2017 when all 29 degrees will be performed on stage. Contact me if you need more details.